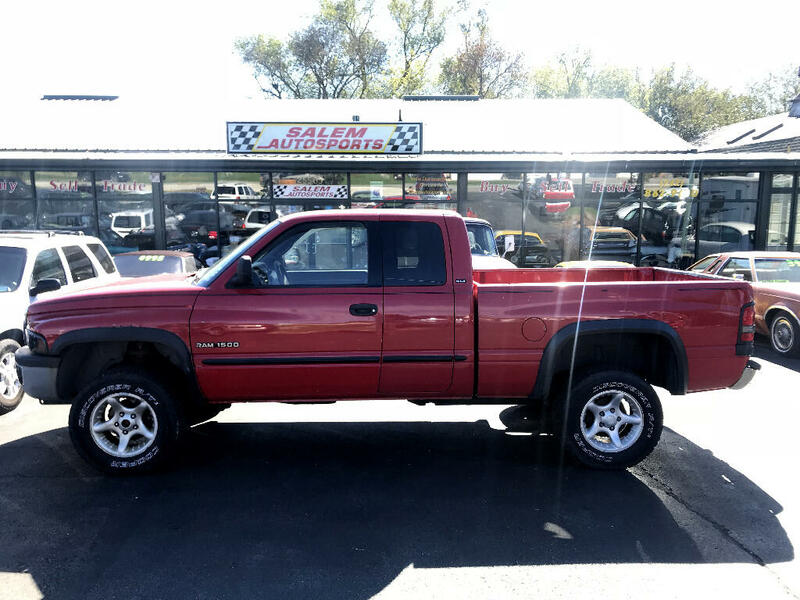 2001 Dodge Ram 1500 Quad Cab 4x4 Short Bed. 5.9L V8. Automatic transmission. Cloth interior. Power windows, locks, and mirrors. Plow ready. $3995 Come look!